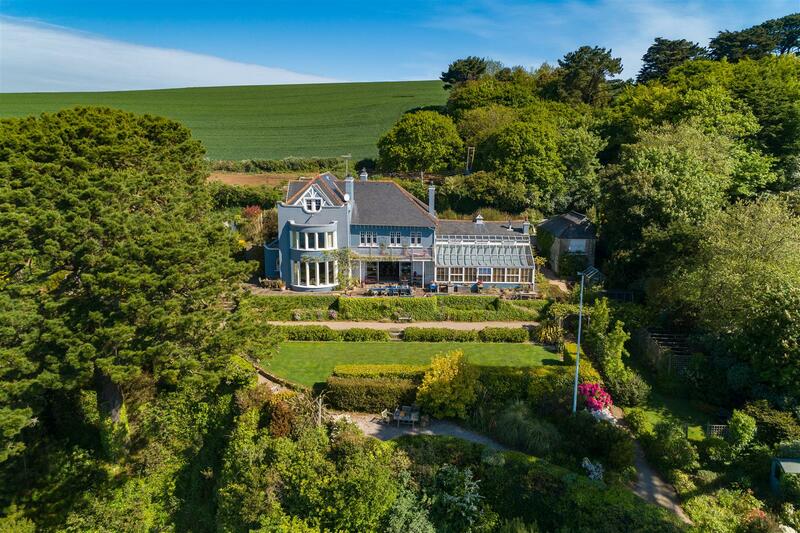 Sublime south facing waterfront oasis in one of Cornwall's most sought-after village locations. 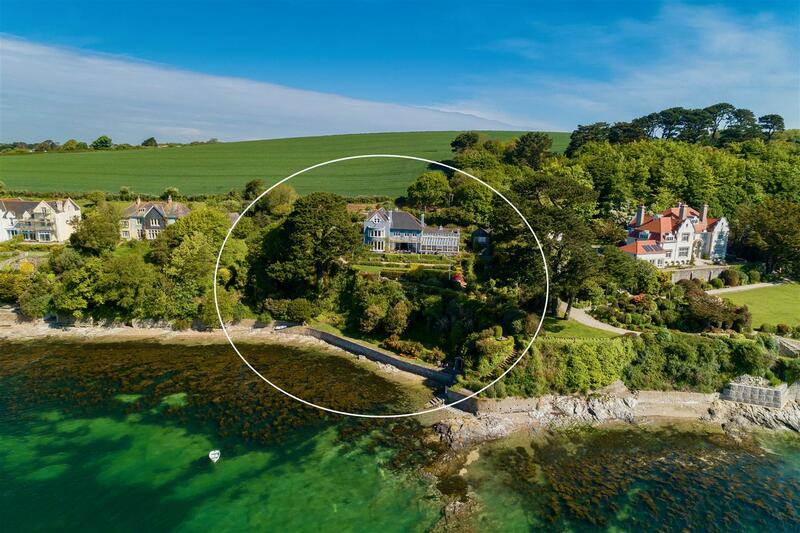 Spectacularly sited and set within the most amazing established and private gardens of 1.12 acres, the property enjoys 325 ft of water frontage with access to the beach below. 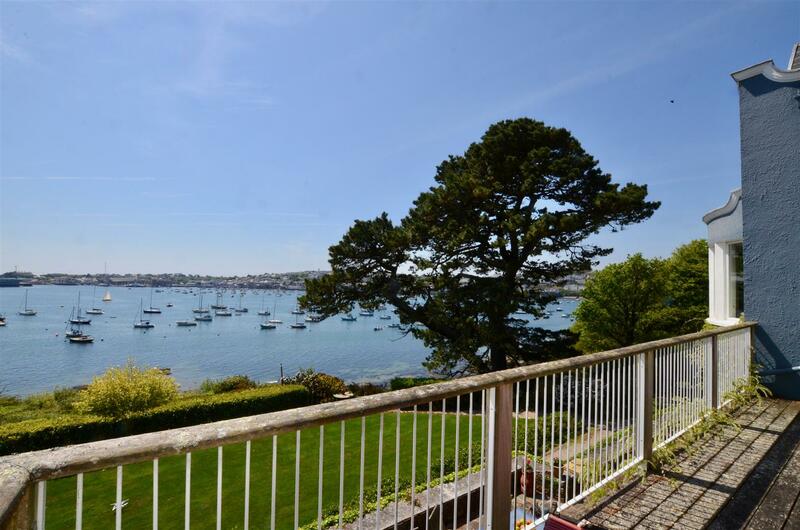 Click the video tour button to appreciate its amazing setting, views and lifestyle. 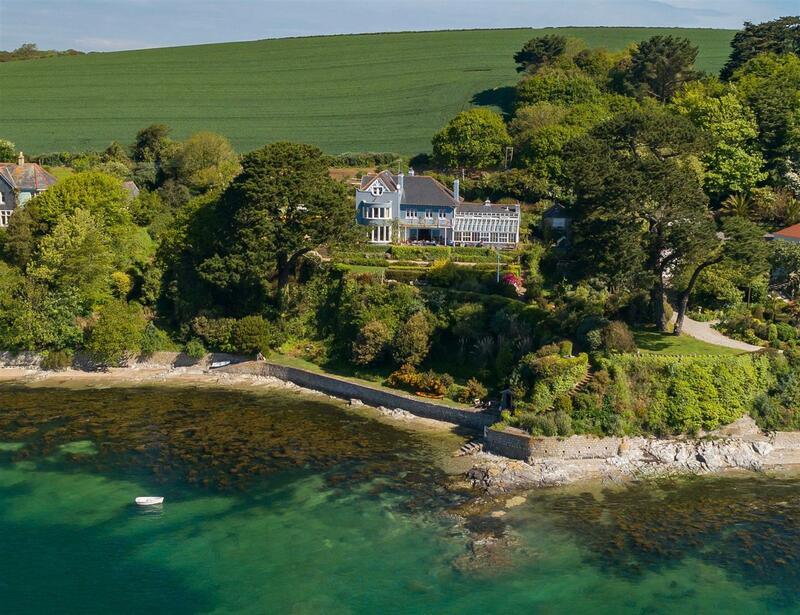 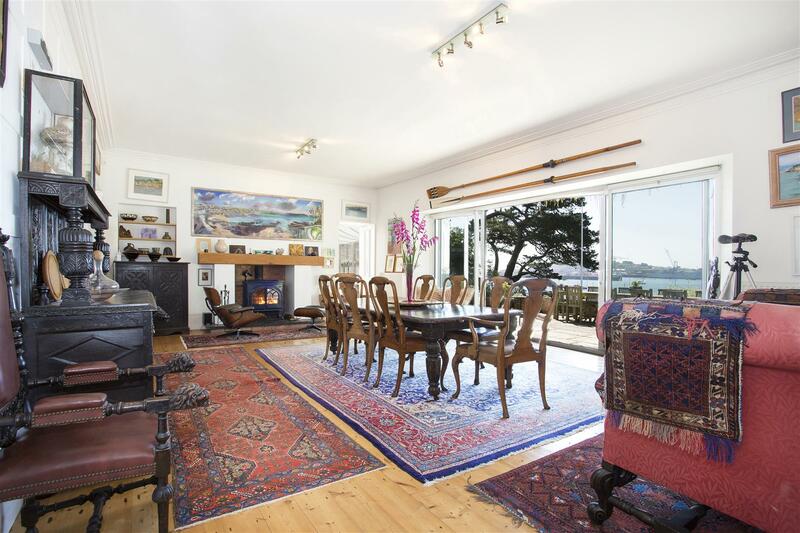 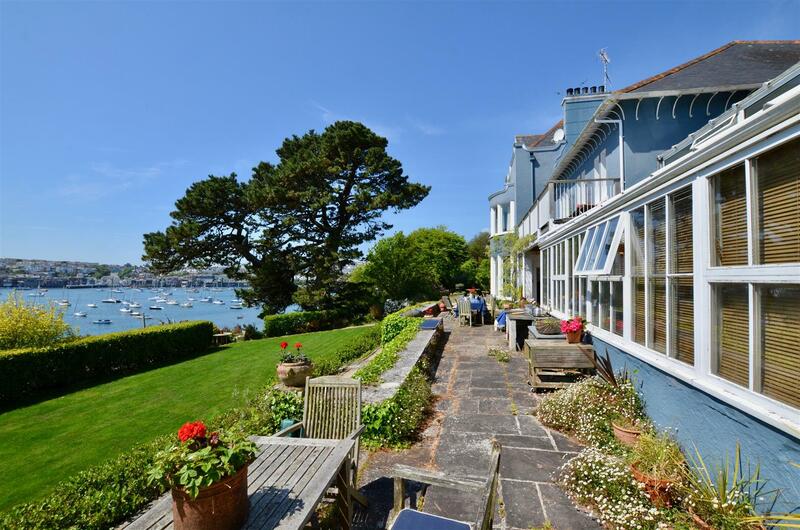 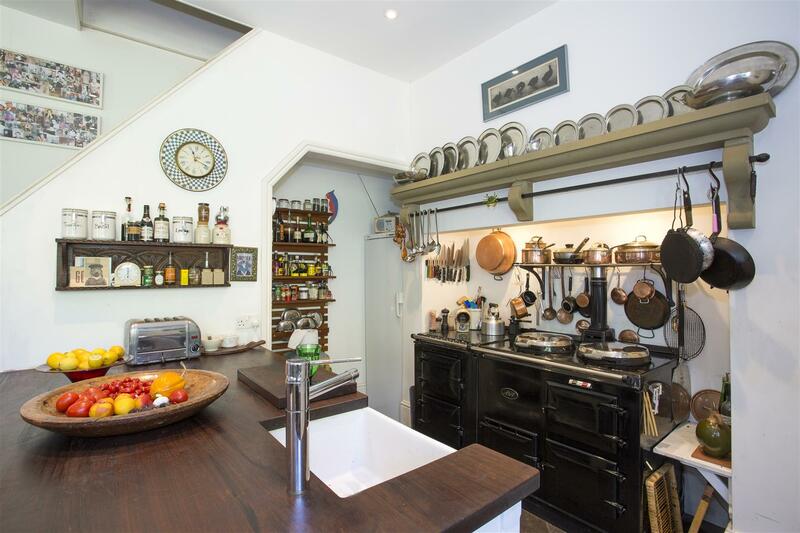 The house enjoys interesting and ever changing southerly water views over the boating activity of the Carrick Roads, beyond into the beautiful Falmouth Bay and to the east over the National Trusts St Anthony Head. 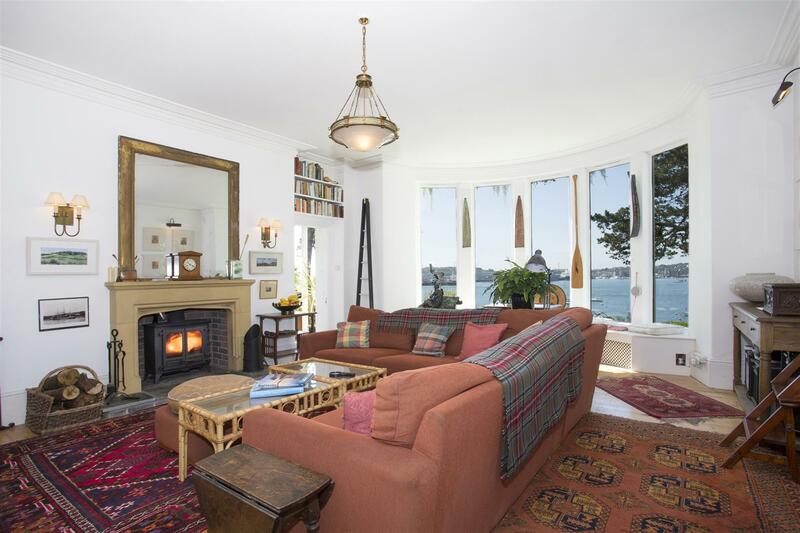 Clay Point offers a wonderful sense of both privacy and space, something exceptionally rare in a waterfront property. 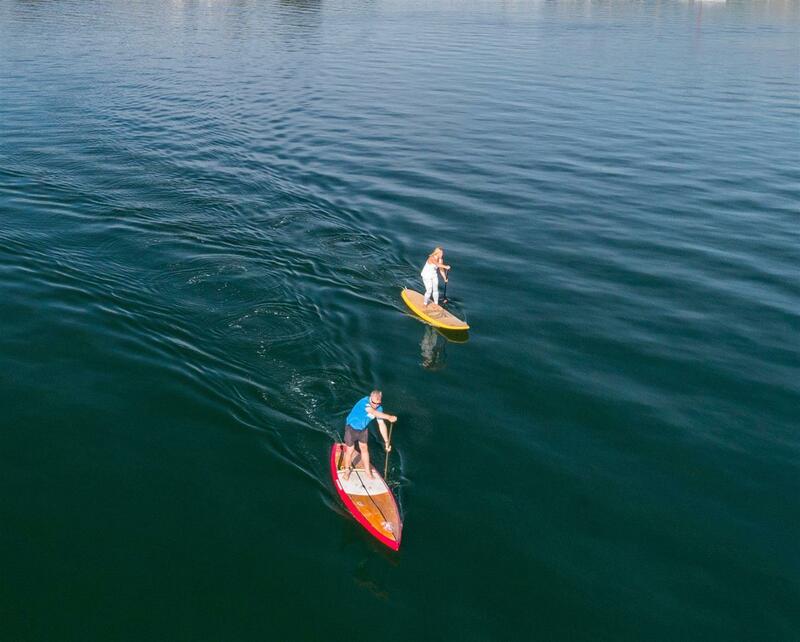 These factors combine to create a fabulously relaxing environment and atmosphere whilst also being incredibly accessible to an amazing array of lifestyle and activities both on and off the water. 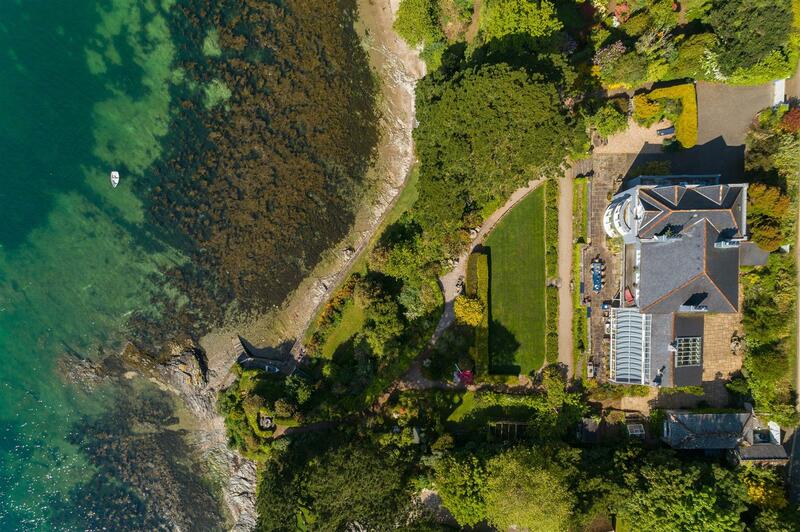 The gardens and grounds immediately in front and to the sides of the house are beautifully planted with a combination of mature shrubs and trees, a terrace at the front opens onto a level lawn which in turn leads to numerous vantage points from which to sit and soak up the amazing water views, as well as providing access to the waterfront and the beach. 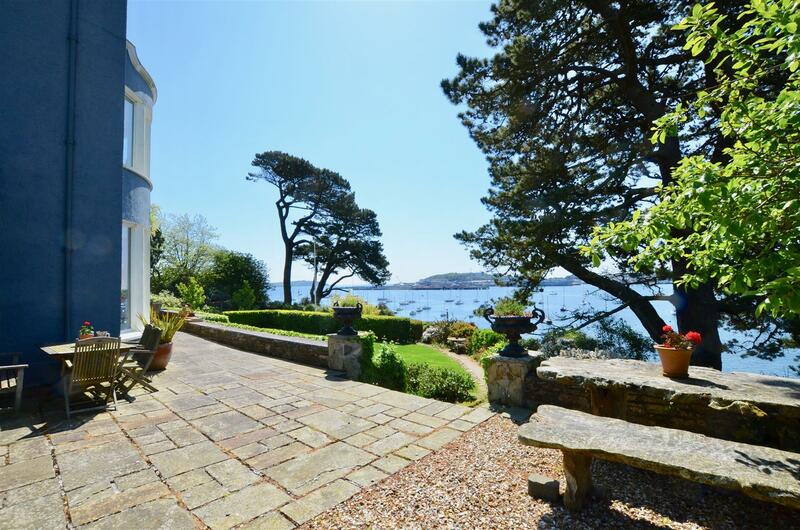 On the western side is a contrasting sheltered area, almost completely hidden from view and set below the level of the main gardens, this also leads down to the waterfront and has the sense of being a hidden oasis. 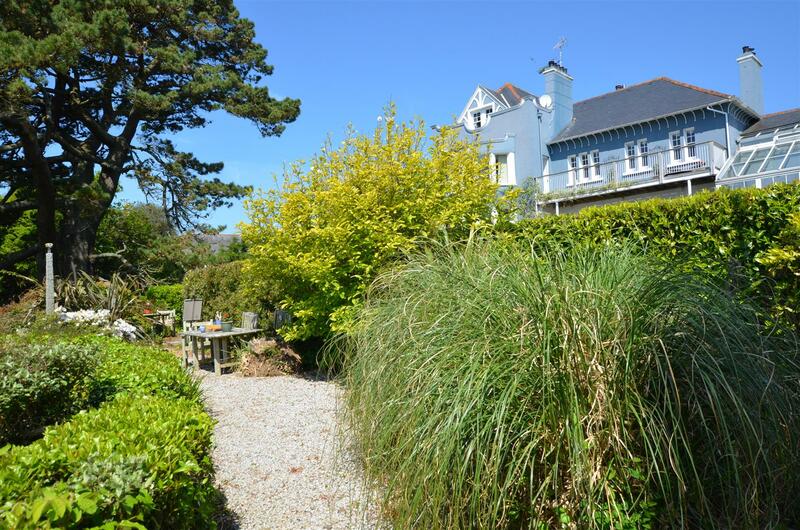 This area may have potential for a further structure, subject to all required planning permissions. 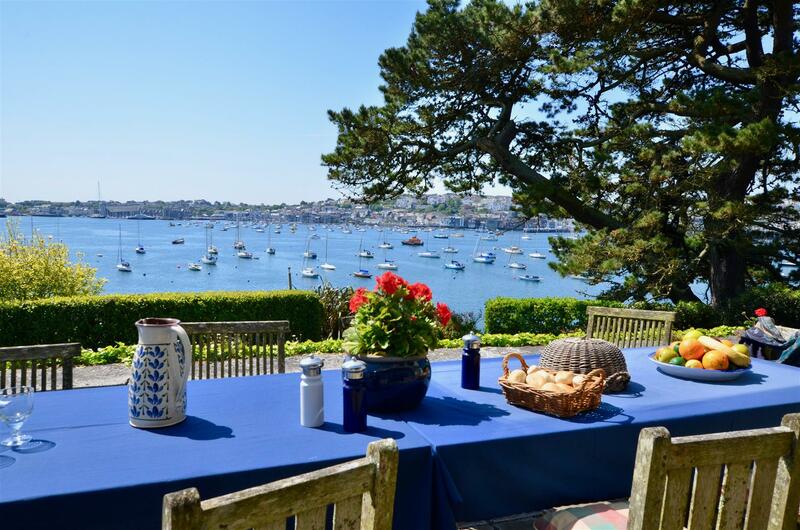 The beach is a real delight and there is even a space to sit and relax overlooking it. 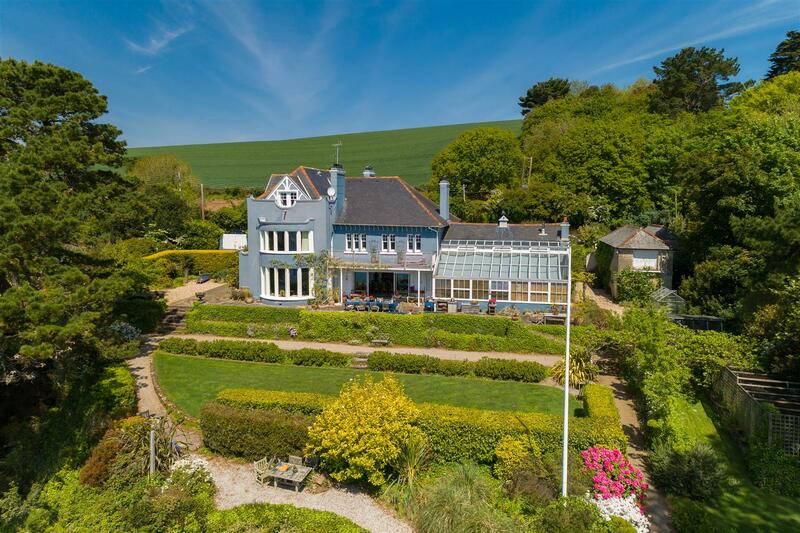 The broad front terrace has been created to offer the perfect space for entertaining, with access directly from the sitting room, dining room and garden room. 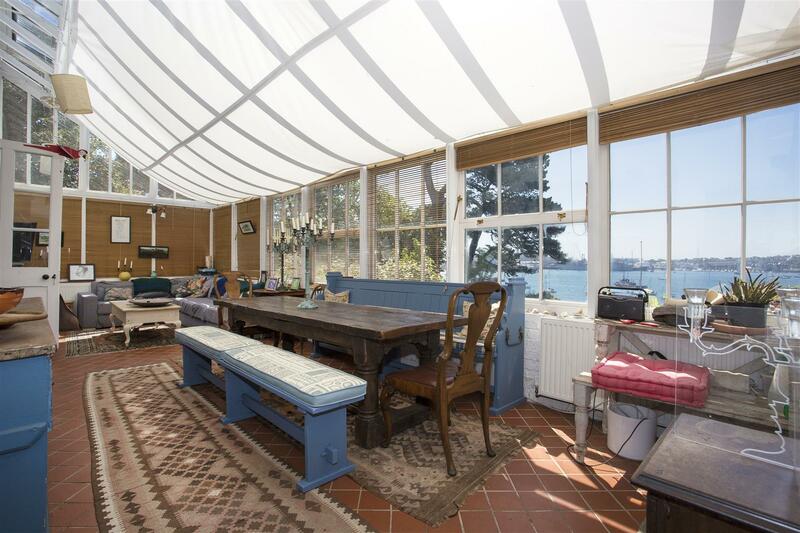 The studio is a wonderful area offering so many uses; designed originally for an artist, there is all that one would ask for but it could so easily be transformed into further accommodation, or a separate space for relatives or guests. 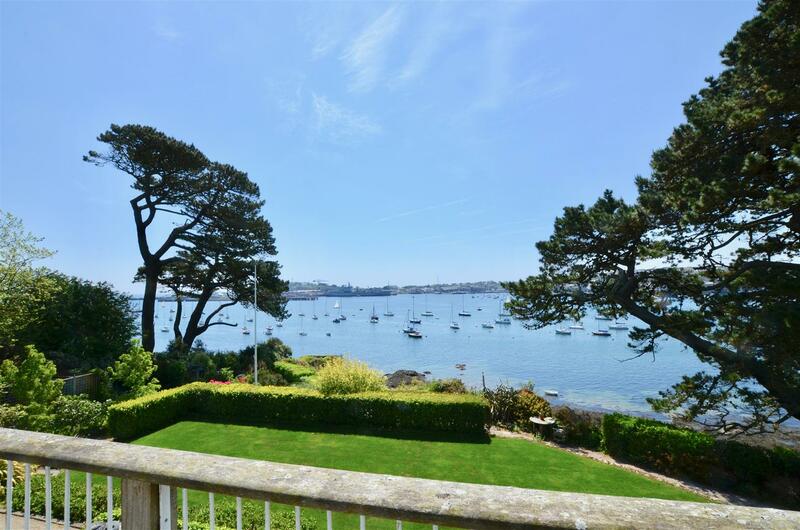 The master bedroom is generous and has the most hypnotic view both from the panoramic bay window and its substantial balcony. 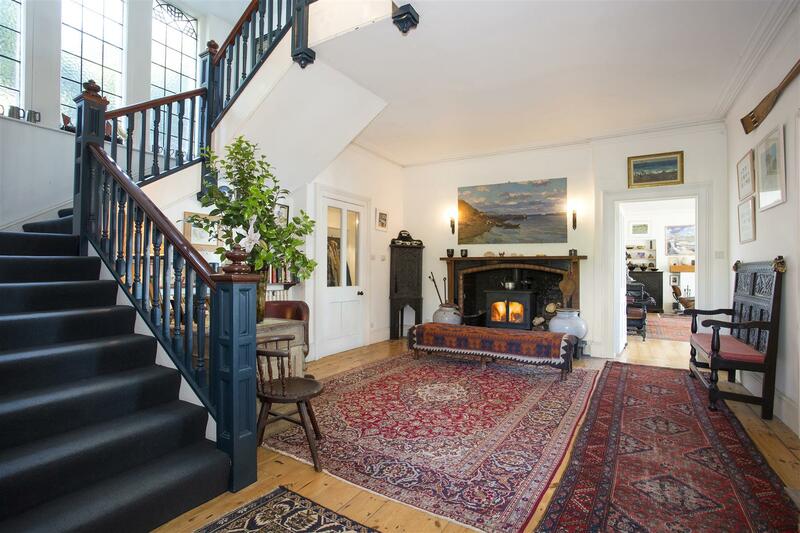 There are three further bedrooms on this floor with a further two on the upper level. 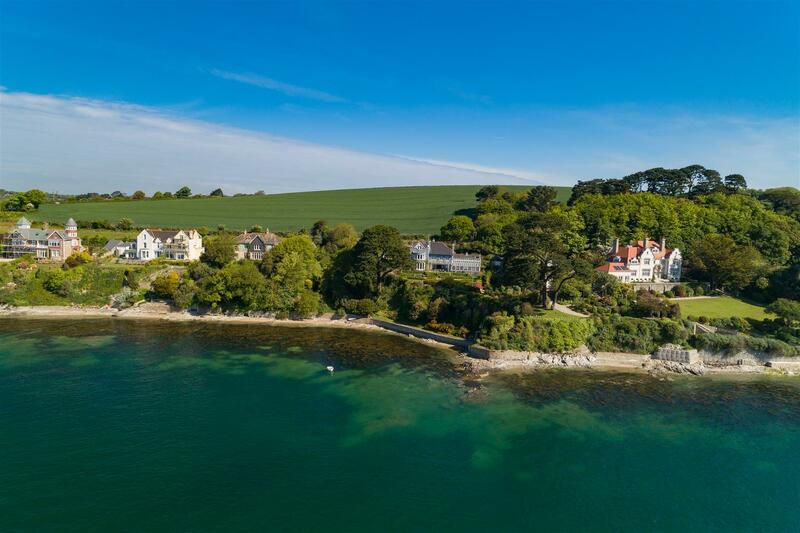 Flushing is a beautiful riverside village sitting on the opposite bank of Falmouth harbour with its origins linked to the Dutch builders, who were heavily involved with Falmouth’s packet ship industry back in the 17th Century. 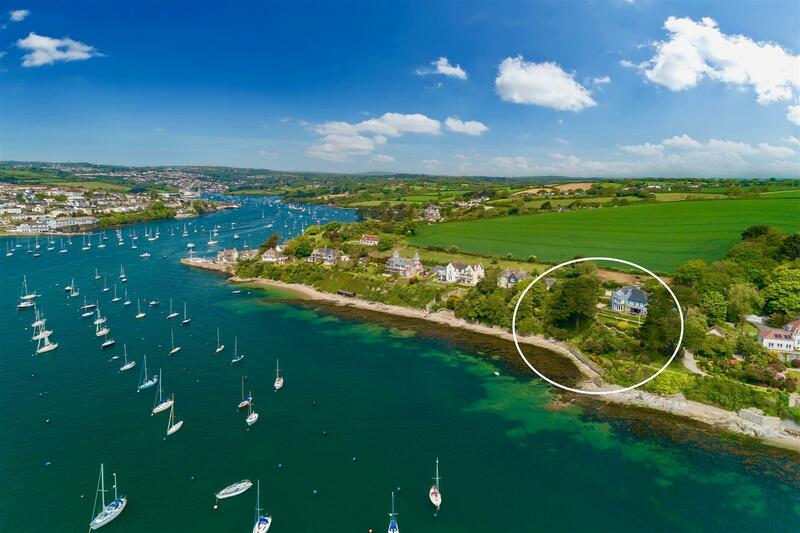 The location is much sought after, particularly Trefusis Road as it faces south across the river toward Falmouth itself with the properties all enjoying beautiful views of the Carrick Roads and the mouth of Falmouth harbour. 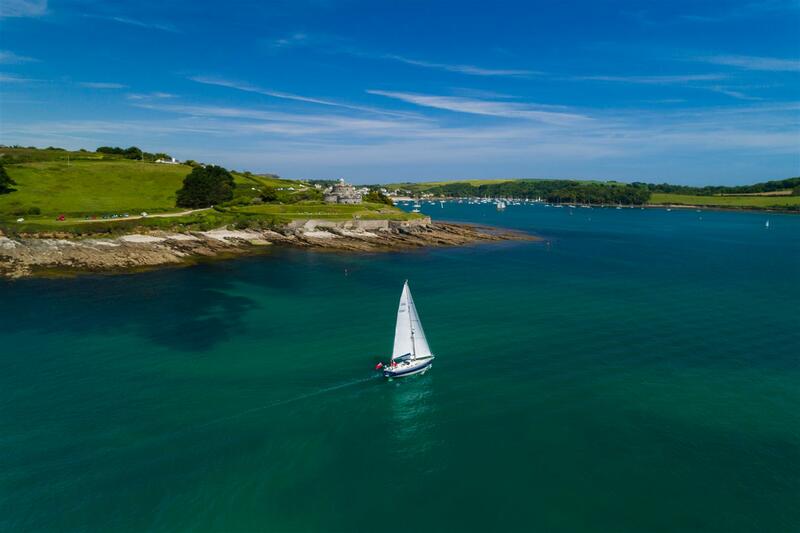 The village offers many exceptional lifestyle opportunities for sailing and generally messing around in boats, as well as a beach and some lovely walks around Trefusis Headland towards Mylor Harbour and beyond. 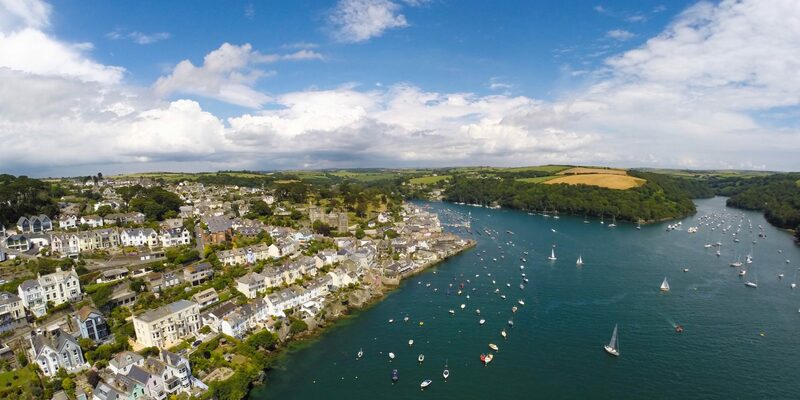 There are two excellent pubs The Seven Stars and the Royal Standard as well as the Waterside restaurant. 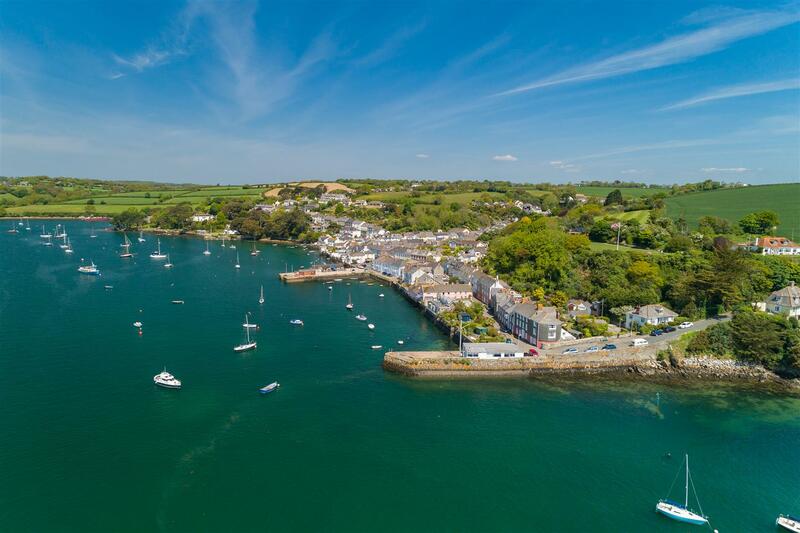 A passenger ferry runs from the pier at Flushing to Mylor making a very pleasant trip across the water. 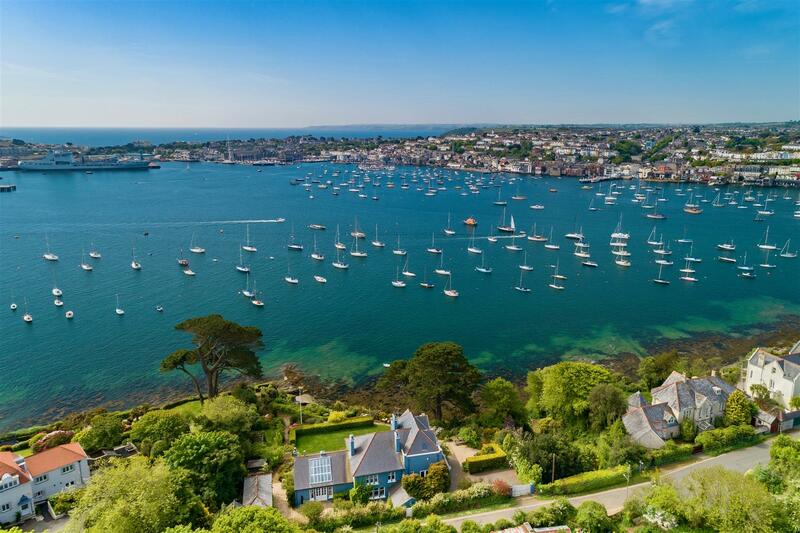 Falmouth was voted as the No1 place to live in the UK in 2017 by the readers of the Sunday Times. 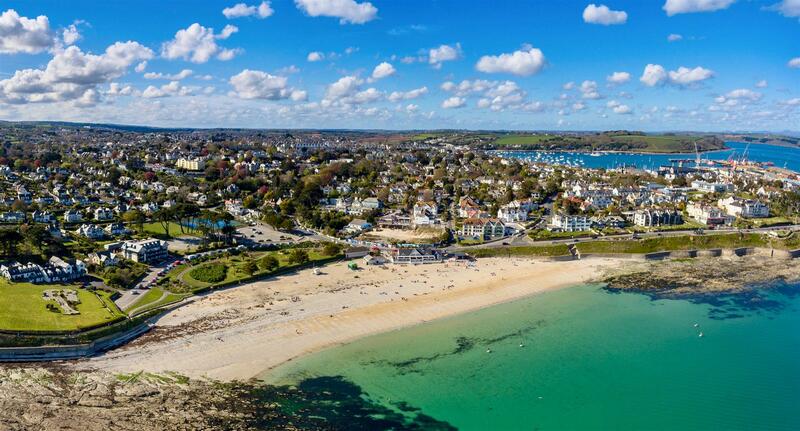 It is the perfect location for so many people as it offers a wonderful array of lifestyle activities combined with an excellent range of facilities that includes a large selection of superb shops, pubs, restaurants and beachside cafes. 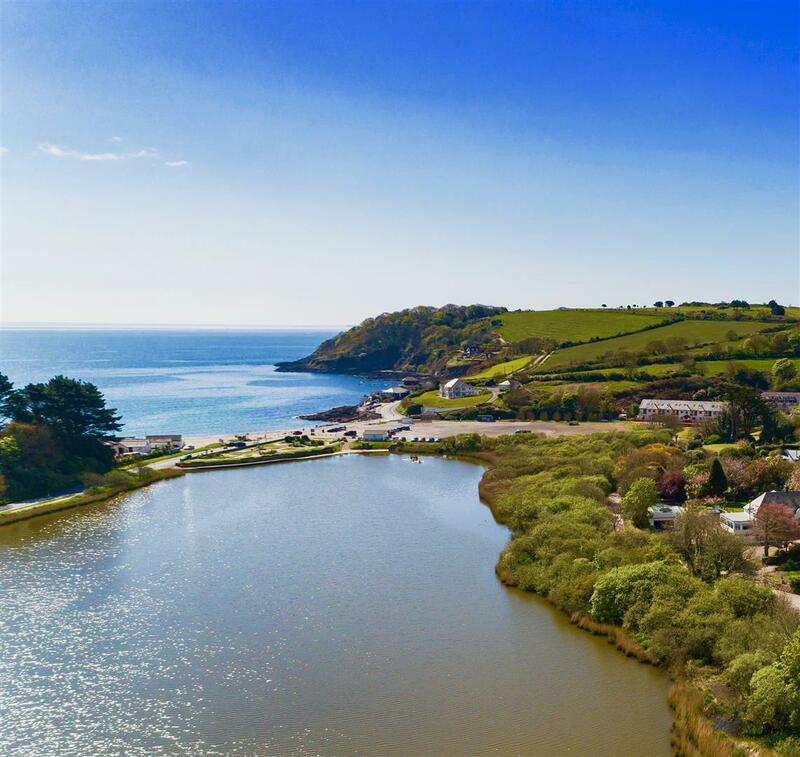 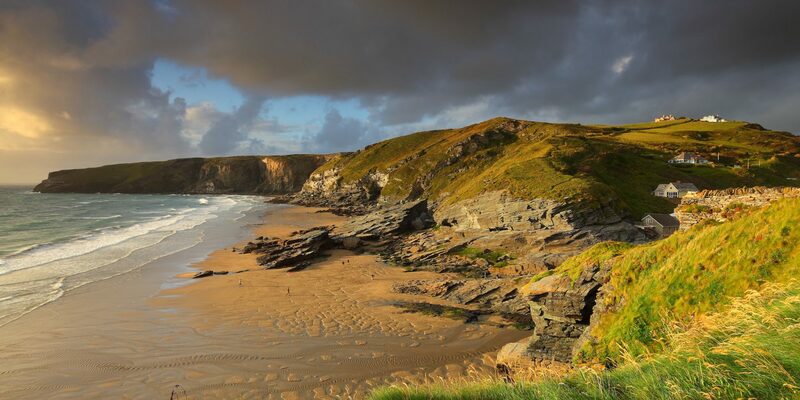 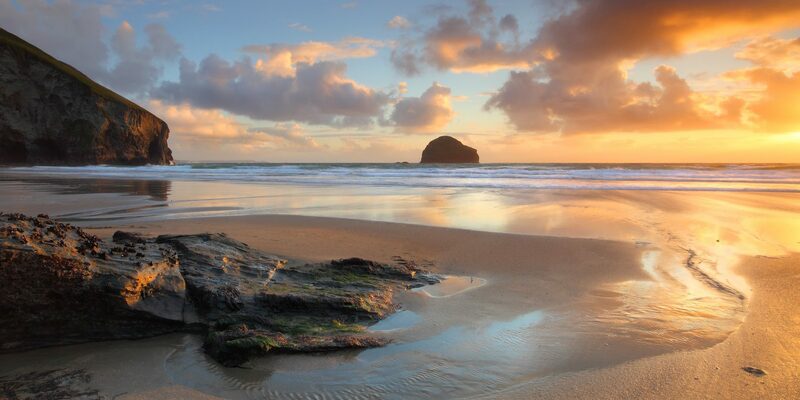 The stunning beaches of Swanpool and Maenporth are just a short drive from Clay Point, providing excellent family friendly, sandy beaches and each being great for swimming or paddle boarding alike. 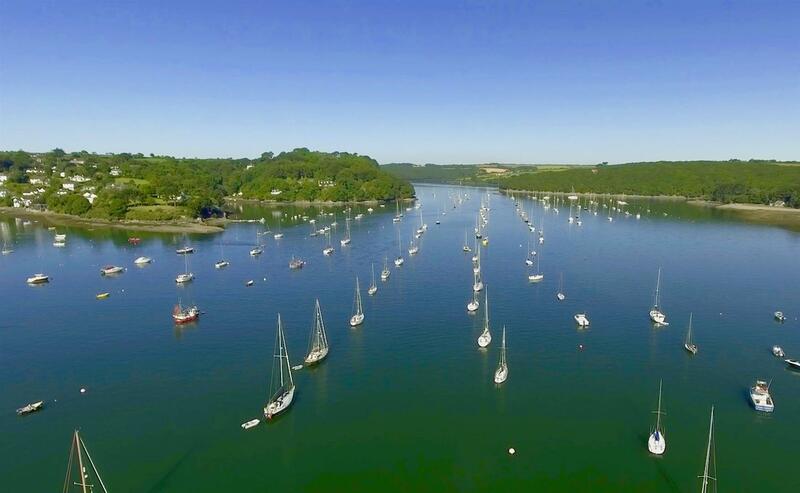 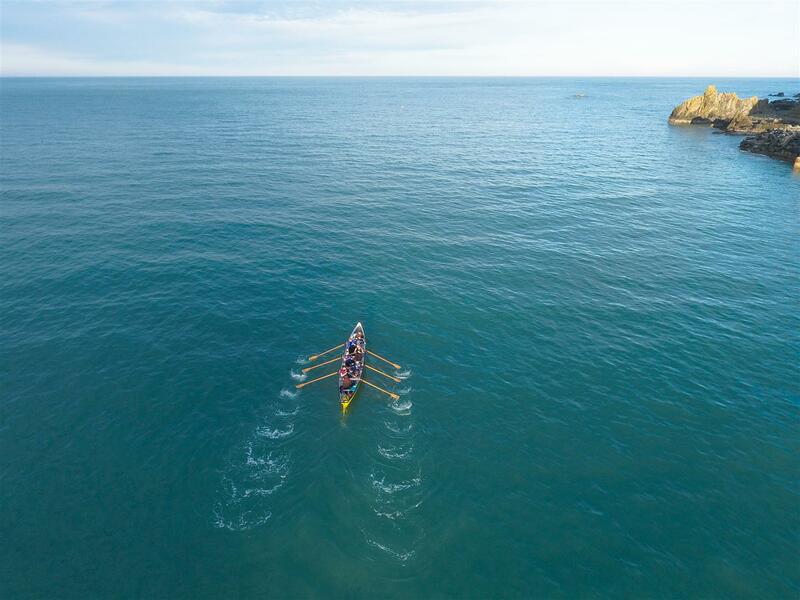 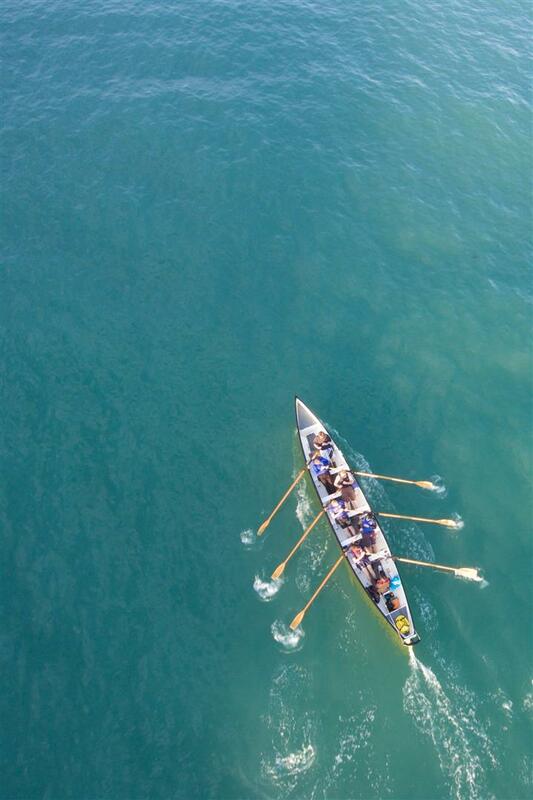 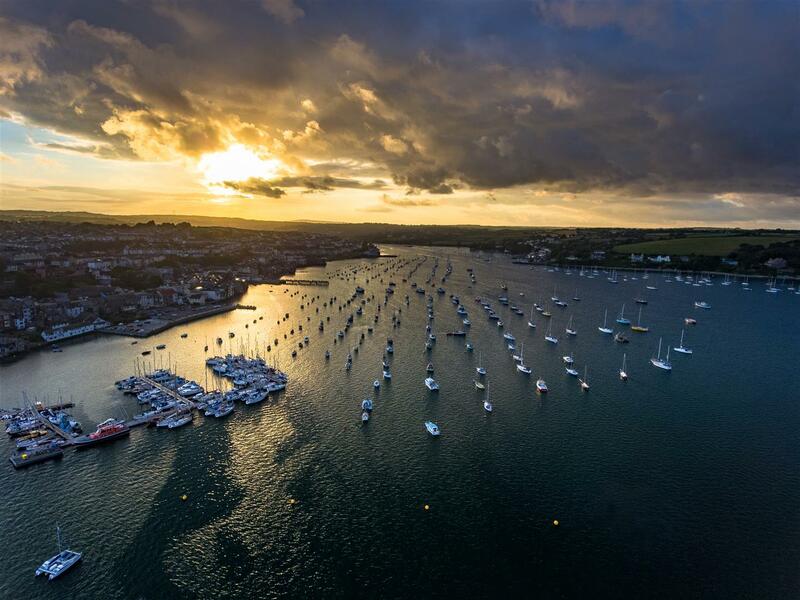 The area in general offers many opportunities for the water sports enthusiasts as well as sailing due to the many world class facilities that are on offer between Falmouth Bay and the nearby Helford River, which are all within very easy reach of Flushing. 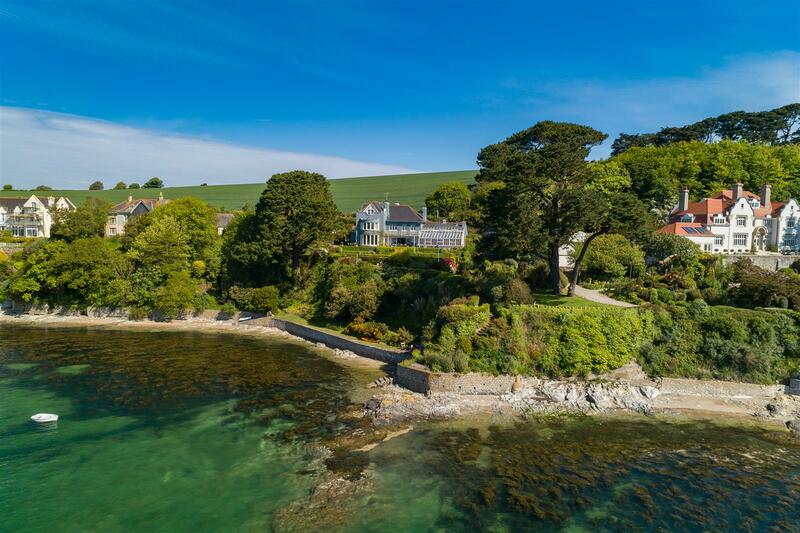 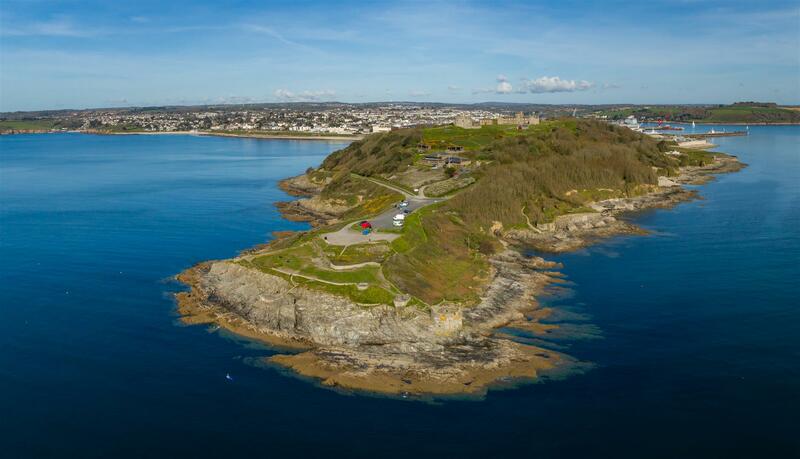 The nearby South West Coast Path offers mile upon mile of spectacular walks and numerous places from which to enjoy the areas amazing vistas as well as creating links between the beaches around Falmouth Bay. 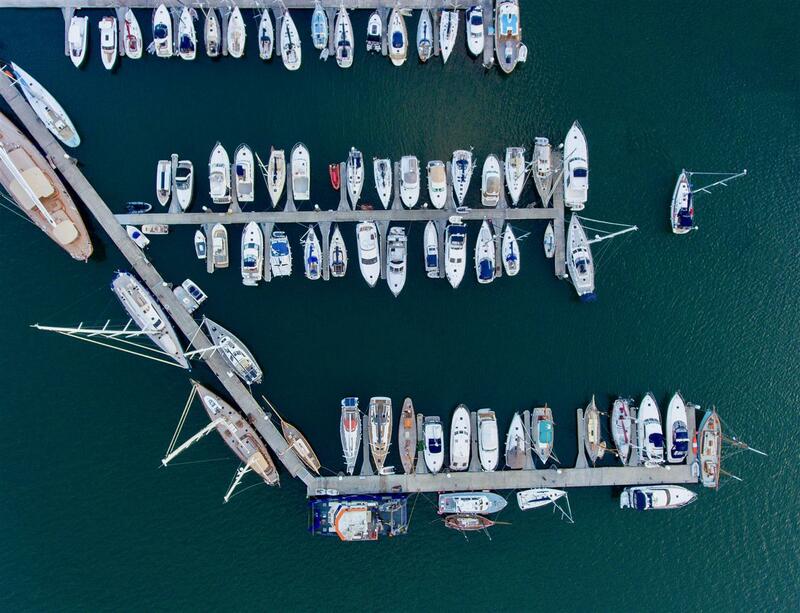 There are a range of marinas in Falmouth and also just around the headland at Mylor which offers ex-ceptional boating facilities. 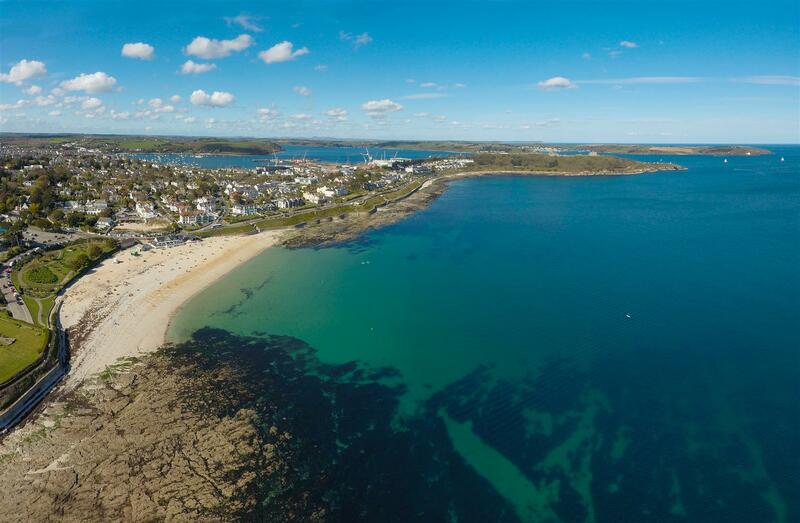 Truro is also within easy reach for all shopping and business needs.